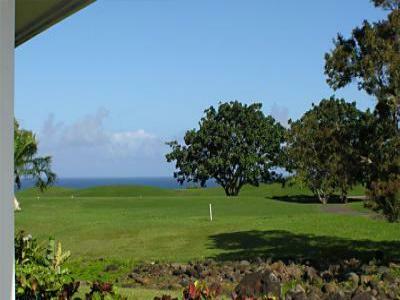 look out to the famous Makai golf course and ocean. We provide free wireless high speed internet! sets, sand toys and games. restaurants and shops etc. as well as next door to Sabella's Restaurant. tennis, and even ziplining! Kauai spells adventure! 11.42% HI tax and outcleaning fee of $130 required. $300 refundable deposit due at time of booking. Can be rented as a 1 bed/1 bath for 150 per night/1000 per week..
that sleeps up to 10 people..